Alto Energy are the sole supplier of the IVT range of Ground Source Heat Pumps in the UK. In addition, we also offer the Pico Energy range of inverter-driven Ground Source Heat Pumps for situations when the IVT heat pump is not suitable. The IVT Greenline HE Ground Source Heat Pump is the latest generation of the famous Greenline product family. The IVT Greenline HE is a high efficiency Ground Source Heat Pump with intelligent, easy to use controls incorporating weather compensation as standard. What's more, with a parts warranty backed by Bosch, you have total piece of mind that this is a product that will continue to perform for years to come. 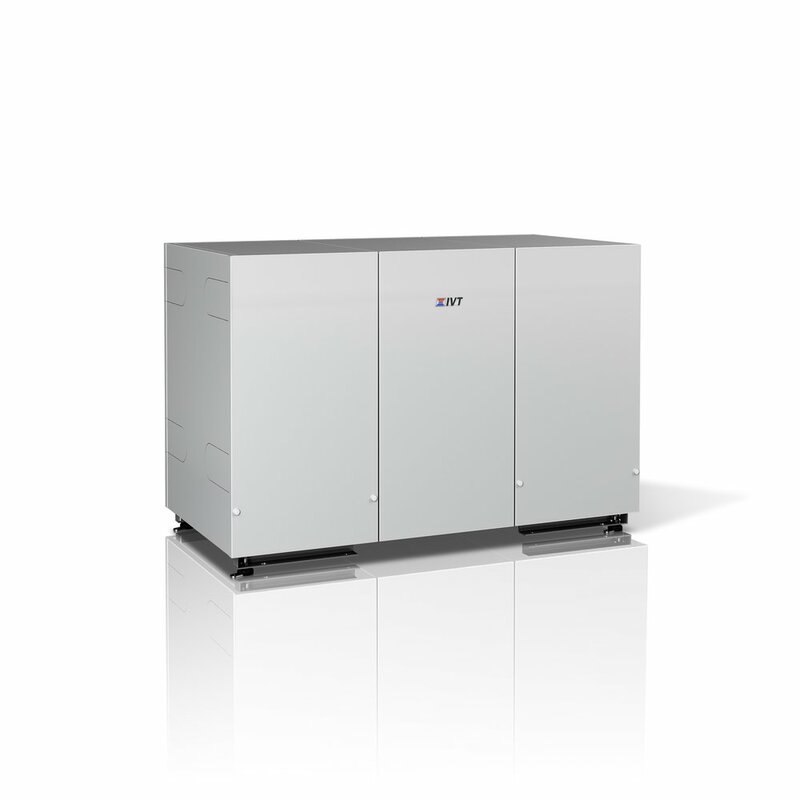 The Pico Energy WPS 6-18kW inverter-driven Ground Source Heat Pump is a high efficiency, innovative heat pump. Due to the inverter-driven compressor, the heat pump always adjusts its output based on the actual needs to the building, to ensure optimum efficiency. Despite having an output of up to 18kW, the low start current means that this heat pump can be installed with a single phase supply.